I am a dreamer. A goal setter and a cheesoholic. I never turn an adventure down. Life is about living passionately and daring to dream. And that is just what I do. We at U5 PIXOGRAPHY offer professional wedding photography. U5 PIXOGRAPHY , the initiative started by young entrepreneur ER. KUMAR UTSAV. Wedding photography is an art, a timeless memory to be cherished for lifetime. Being one of the most sought after names in candid wedding photography, we capture pictures in a way that every detail is clicked. We make sure that each wedding is different and exclusive. Weddings are the consummation of forever love. WE do not miss anything whether it’s a glance, a quick kiss or a sudden rush of emotions that happen quickly. They rightly anticipate and preserve moments that portray these everlasting emotions. WE specialize in combining the wedding décor with your wedding images as it makes interesting shots. Being an emotional affair for all, wedding photographer with right skills can make a lot of difference to your wedding album. After few years, when you will view these photos again, you will be able to relive the moments. 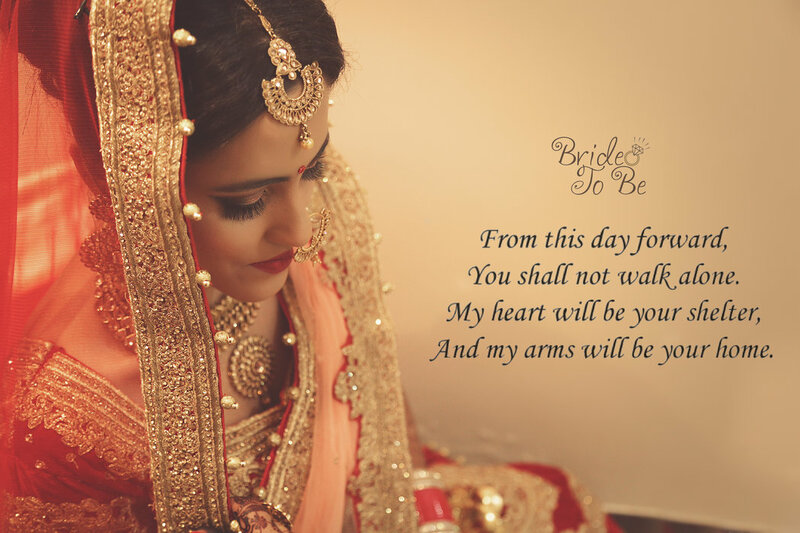 Our wedding photography can make your wedding a true memory to hold onto. It will always be identical to your marriage and bonding that you share for life. As we truly believe in “each photograph has a story to tell”. The job of us is to capture the wedding as it was. Hire us, who capture casual moments in creative compositions to preserve spectacular moments and touching snapshots of a wedding. Relive the moments with us. We are based out of Bhopal, Madhya Pradesh and take assignments all over India and internationally as well. Skills was so good we are totally satisfied with his work. And highly recommended to others due to quality & value for money. Location selected based on ambience and knowledge of photographer is good. You will not find a more talented photographer. Kumar did our wedding invitation photos, bridals, wedding, and reception. We were absolutely thrilled with the results, and have continued to use him for other important life events that we want to remember forever. I have, and will continue, to refer all my family and friends to him. Thanks Kumar , you are truly an amazing artist! Kumar Utsav A very professional in his work. His photography does not need editing . You will be tired of giving poses but he won’t be tired . He knows the location very well and guide you in such way you don’t have to worry . I am planning to take another shoot with him in coming days . Good job Mr. Photographer and all the best . Awesome. Truly capturing the moments and making memories out of it. You guys are doing an excellent job. keep it up. Long way to go if done with same dedication. i personally refer for excellent photography services, mr. kumar to every one, must take a photography experience with his brand...very punctual, talented, crative , frankly, a real professional person he is. I m very impressed with the creative props, creative fireworks ideas of the Mr. Kumar Utsav that they used in the wedding day....great work keep it up guys..............!!!!!!!!! Intelligent photographer who captures the spirit of the subject with lots of precision.thank you for capturing the special moments.your professional judgement gives outstanding result. Your message was successfully sent to U5 Pixography By Kumar Utsav. The Photographer may contact you soon.